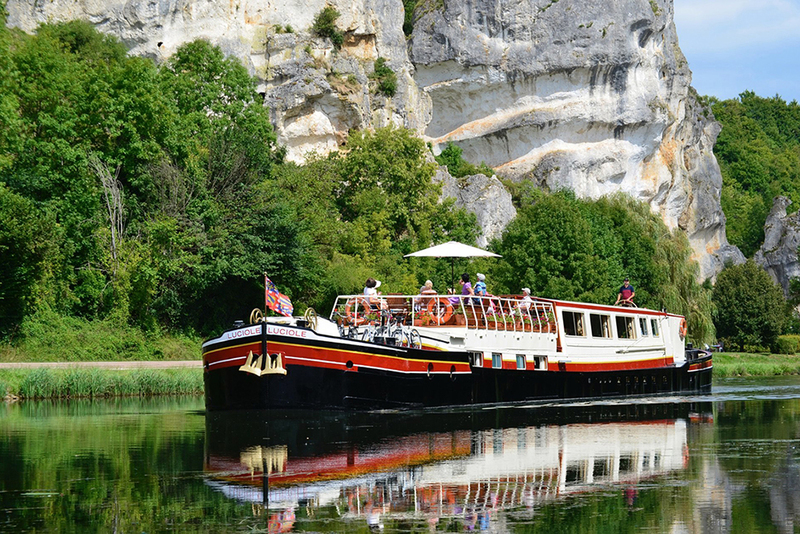 Is a River Barge Trip Right for Your Family? 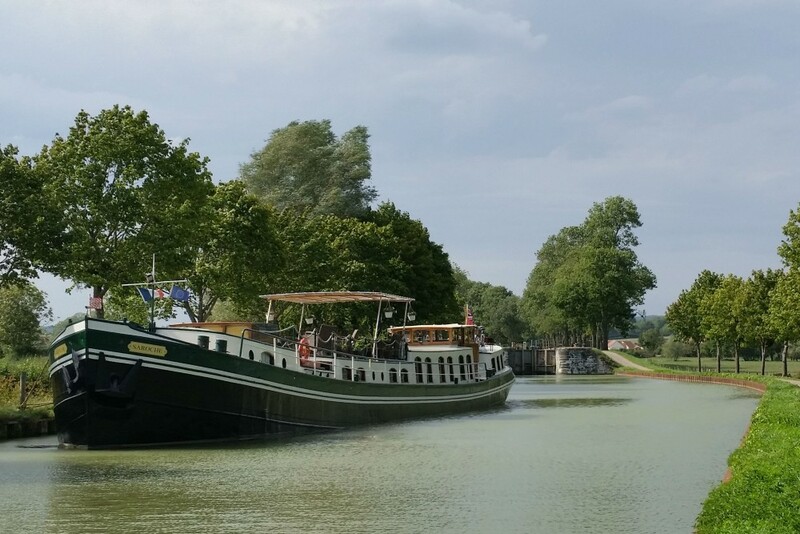 Read our Insider’s Guide to European Barge Cruises and you’ll get a feel for the biggest differences between barge trips and river cruises: First of all, barges ply canals, which are narrower than rivers and give you a more close-up view of the sights you’re floating past. Second, barges move much more slowly, which gives you time to really soak up the landscape and get perfect photos. Third, barges are much smaller than river ships. They’re usually 8 to 14 passengers, as opposed to 160 passengers on river ships. Our Insider’s Guide to European River Cruises should also be helpful to you as you compare the two modes of travel. My sense is that river cruises might hold more appeal for first- and second-time travelers to Europe who have a to-do list of famous landmarks they want to see (because river cruises cover a lot of territory and tend to include a hit parade of popular sights), whereas barge trips are more enticing to travelers who have been to Europe several times and now are looking for a more off-the-beaten-path experience. The very best advice I can give you is to reach out to Ellen Sack, the most expert travel agent I know when it comes to barge trips. She’s inspected and tested them all, and she can work miracles for you. The best way to contact Ellen is via this trip-request form. That way she’ll know you’re a WendyPerrin.com traveler and make you a priority (she’s very busy). Have a wonderful trip! I’m awfully jealous! 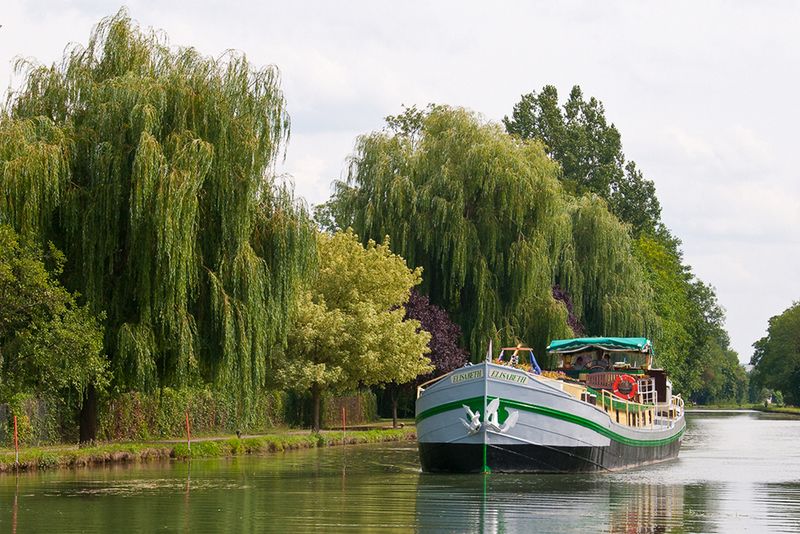 Canal barging is a type of cruise through Europe’s historic canals. It's about leisure, luxury, and hidden locations, and it should be on your travel list. I am Australian and have Belgian ancestry which I can trace back to 1590. My family (Verkolje) mainly came from around Kortrijk but also had some connections with Brugge. I would love to visit both Kortrijk and Brugge on the same trip. Can you help..